Steps To Real Estate Investing Success! Real estate investing is always good and sometimes it’s red hot. When it’s hot dozens of real estate seminars begin rolling across the country and thousands of people spend thousands of dollars for investing education. It’s startling to learn that of all those thousands of eager folks who attend these seminars only about 5% buy even one investment house. Why? The real estate gurus sell the “sizzle” and make profiting from real estate sound easy. The truth is that it’s simple, but not easy. 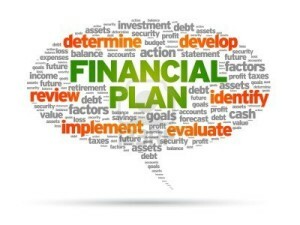 Here’s a quick plan that will enable anyone to begin building financial independence. 1. Buy homes below full market value. Yes, people really do sell homes for less than the home’s full value. The key is to understand that most home owners will only consider a purchase offer that is all cash and within 5% to 10% of their asking price. You are selling your skill as a home buyer to people who must sell. Your are there when they need you and you have the skill to help them solve at least part of their problem. With door to door prospecting you will learn more and buy more homes quicker than any other method. However, most people just won’t walk door to door for three or four hours per week. OK, there are other ways. You can watch public notices for the announcement of foreclosure sales. Meeting with a home owner right after they’ve received a notice that they are about to lose their home allows you to deal with a very motivated seller. Other public notices that provide buying opportunities include probate, divorce and bankruptcy. You can follow the Homes For Sale listings in your local newspaper or Internet site. 3. After you’ve found a motivated seller you must understand how to frame offers that provide benefits for both you and for the home owner. A good real estate investor quickly learns that this is not a business of stealing property, but of solving problems in a way that benefits the seller. 4. You make your profit when you buy! Never make a purchase until you’ve carefully determined exactly how you will get to your profit. If you hold it as a long term investment will the monthly rental income more than cover the monthly mortgage payment? Will you sell the deal to another investor for fast cash? Will you do some fix-up and sell the property for full value? Will you quickly trade it for a more desirable property? Have a plan before you buy. There you have four steps that even a part-time investor can execute in three to four hours per week. What’s the missing ingredient? Your determination and perseverance. 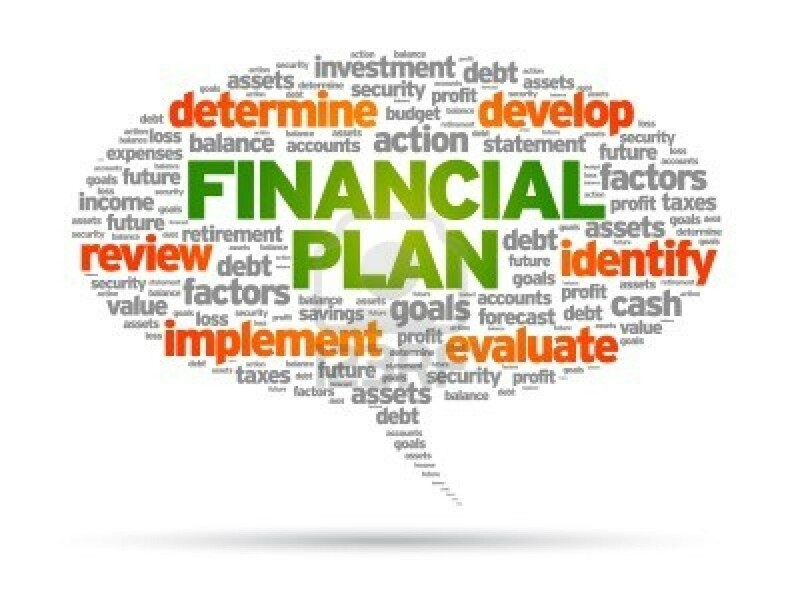 If you will unfailingly follow the plan for a few months you will be well on your way to financial independence.